J.P. Trixta was carved from wood in just a moment by his father. Then one night he heard a cricket telling him to play the flute. Trixta picked up the flute and smashed the cricket with it. 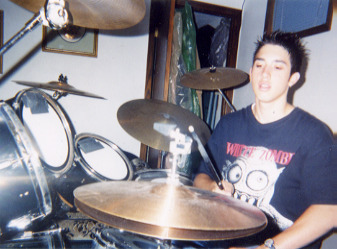 That very next day he learned to play the drums and became a real boy.